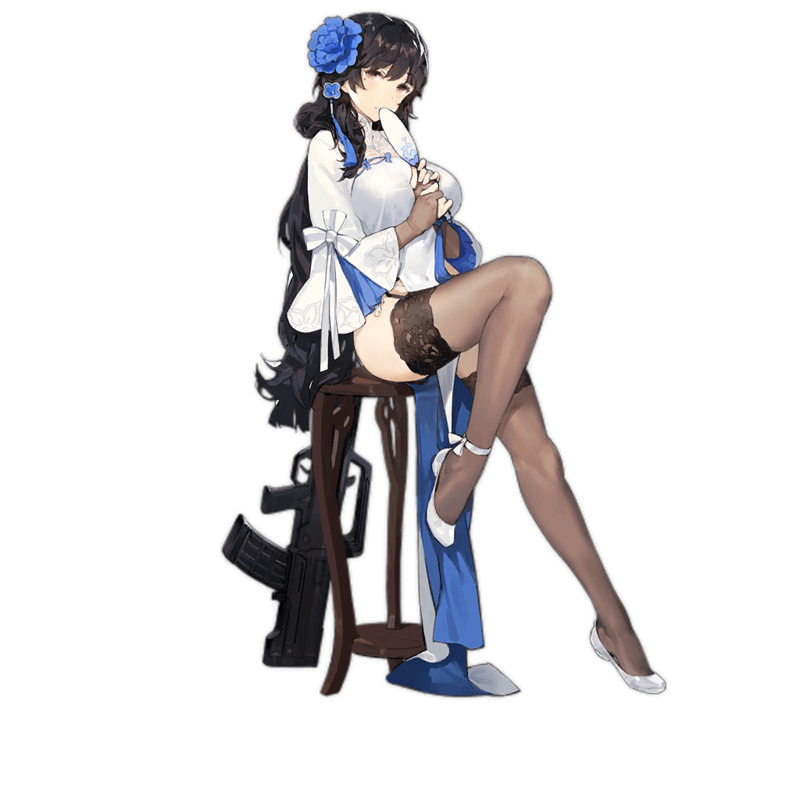 Type95 is a craftable five-star Chinese AR and the elder sister of Type97. She features a strong stat base, being well above average in every regard with the exception of her Rate of Fire. Type95 Tile buffs offer a 10% increase in Damage and 18% increase in Evasion for an SMG located to her lower right corner. A 10% Damage buff is not something many SMGs can utilize, however, 18% Evasion is fairly good. Type95’s biggest problem, though, is her mediocre Tile coverage. Her pattern forces her to be placed in Tile 7 if one wants to make use of it -- severely limiting her versatility. 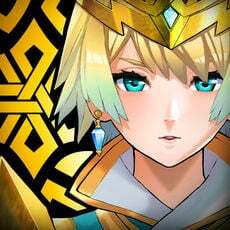 Overall, though, she is still an effective DPS unit and would be a good fit for most AR+SMG teams. Type95 possesses the sixth best Damage and second best Accuracy out of all ARs. Type95’s skill Damage Focus T increases her Damage by 50%. 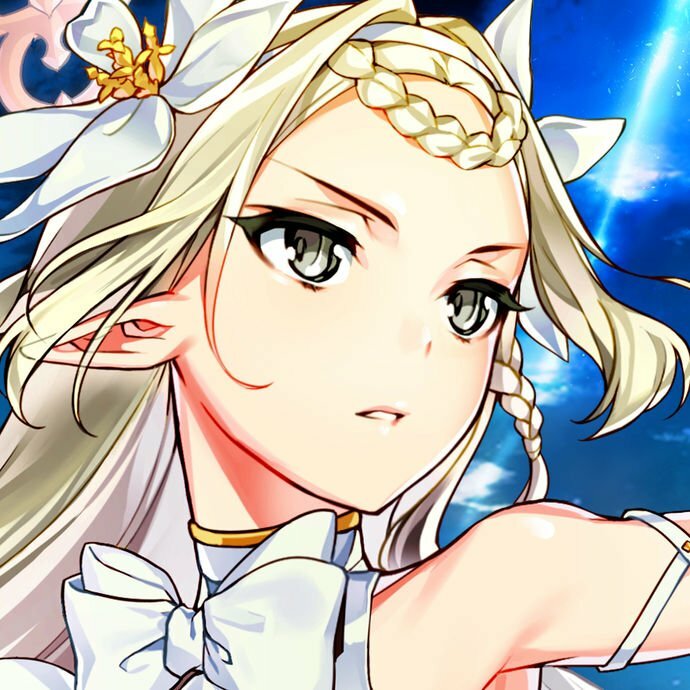 Toting an Initial Cooldown of 2 seconds, a Skill Duration of 15 seconds, and a Skill Cooldown of 16 seconds, she can beat top ARs in damage up until about 8 seconds into a battle. Type95’s strong stats and amazing Skill allow her to deal the most damage out of all ARs until 8 seconds into a battle, after which she can sometimes be outpaced. Since most battles do not last over 8 seconds, this is hardly an issue. Type95’s mediocre RoF is arguably her only drawback. It is not heavily detrimental to her overall strength, however, as RoF tile buffs to remedy this are easy to come by. Type95’s buff tile coverage is less than ideal, buffing only in front of her to the lower diagonal, negatively impacting her versatility in Echelon formations. Type95 features a strong stat base, toting 55 Damage and 52 Accuracy; which is nearly the best out of all ARs. Her Damage stat sits 5 points over the average for her class while her Accuracy is the second best out of all ARs. Her base RoF, however, is just average, though that doesn’t mean she’s ineffective in any sense of the word. Part of Type95’s utility can be attributed to her higher Damage stat, which synergizes well with her Skill, Damage Focus T. This skill increases Type95’s Damage by 50% for 15 seconds, and its 2 second Initial Cooldown means that Type95 shares the title of fastest Skill activation out of all ARs with her sister, Type97. 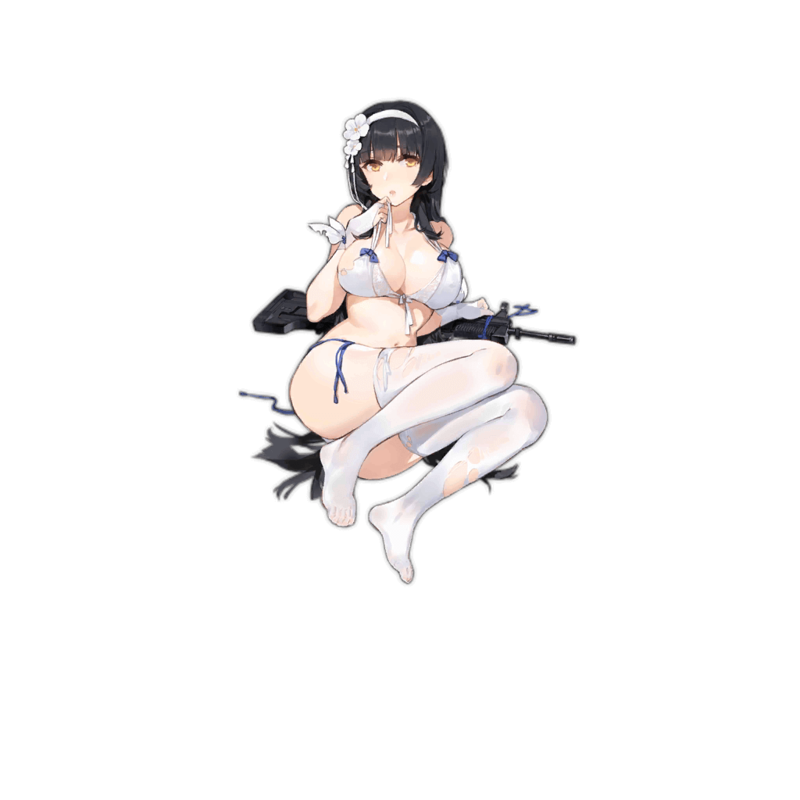 Type95’s Skill Duration of 15 seconds means that her Skill will be active for a majority of the battle -- but this comes at a price. While Type 95’s Skill uptime is high, the amount that her Skill boosts her Damage is lower than some other ARs. This hurts her scalability and makes her less effective in long-lasting boss battles, but by no means makes her a bad choice of AR. Type95’s ability to support her team, though, is rather lacking mostly due to her Tile buffs. 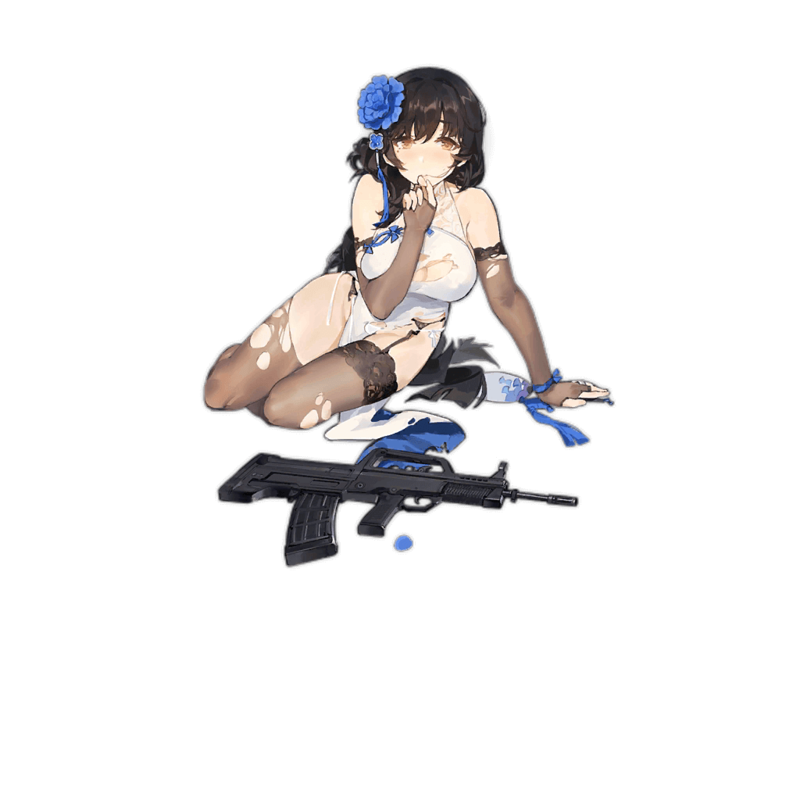 They bestow a 10% Damage and 18% Evasion buff on any given SMG to her lower right corner, and while 10% Damage is something offensive Offtank SMGs would appreciate, Type95 possesses no way of conventionally applying those buffs because of her poor Tile coverage. 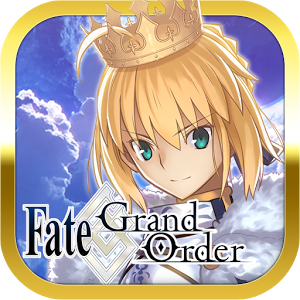 An 18% Evasion tile buff is one of the highest afforded to any AR despite the positioning restrictions, but as players transition into the later part of the game and Dodge Tank SMGs are ditched in favor of HGs that provide better team-wide buffs, Type95’s Tile buffs are rendered rather obsolete. Compared to Type97, Type 95 also features a more versatile skill. The RoF buff that Type97 receives from her Skill activation could be seen as less useful since RoF Tile buffs are more common than DMG buffs. Something else to consider is the fact that there is no Damage stat cap, as opposed to 108 RoF cap for ARs. Because of this, Type95 offers more to an Echelon than her sister. The comparison between Type95 and G41 also cannot be avoided as both carry a very similar Skill. Type95 trades 25% Damage when compared to G41’s Skill to activate her Skill 2 seconds sooner than G41, and this impacts their scalability to a high degree. Given the same Damage and Crit buffs, Type95 will outperform G41 for 8 seconds into a battle, however, when RoF buffs are employed, Type95’s advantage is widened. The higher the RoF buff, the more significant the impact on her advantage is. Overall, if one is looking for a strong AR capable of defeating the enemy quickly, Type95 will not disappoint -- even if her Tile coverage leaves a lot to be desired. 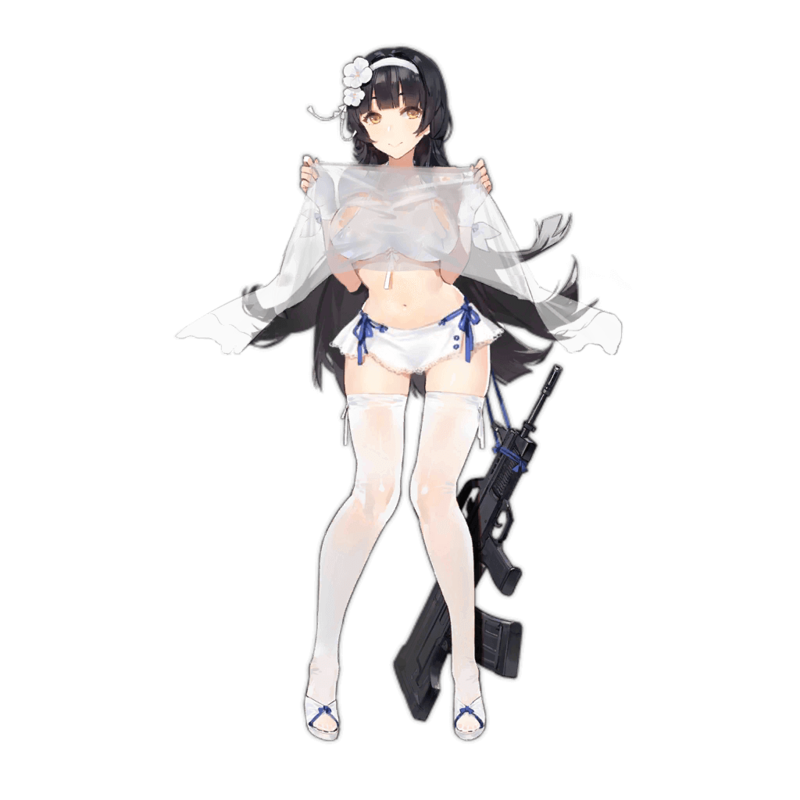 Since ARs do not tend to be sought after for their Tile buffs, however, Type95 remains a great T-Doll throughout all stages of the game. To bring the most out of Type95’s Cooldown, it is strongly recommended to utilize teammates with a short Initial Cooldown such as Vector, UMP45, and Type97. 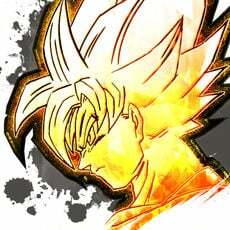 RoF and Damage buffs help Type95 further boost her incredible damage output and realize her full potential. Welrod is a particularly notable choice of RoF and Damage boosts, but MP-446 will work as well if she is not available. Type95’s lack of versatility forces her to be placed in Tile 7 where her Evasion buff will help the main SMG Dodge tank. The standard late game formation for AR teams renders Type95’s tile obsolete, but she still remains a great asset for an AR team -- and she should be treated as such by focusing Tile Buffs on her. The Type95 is a fully automatic bullpup rifle that was designed in 1991 by Norinco, produced in 1995 and was finally put in service during 1997. The Type95 features fully automatic, single shot and three shot burst fire modes. It has since then stopped being produced in favor of the improved QBZ-95-1.